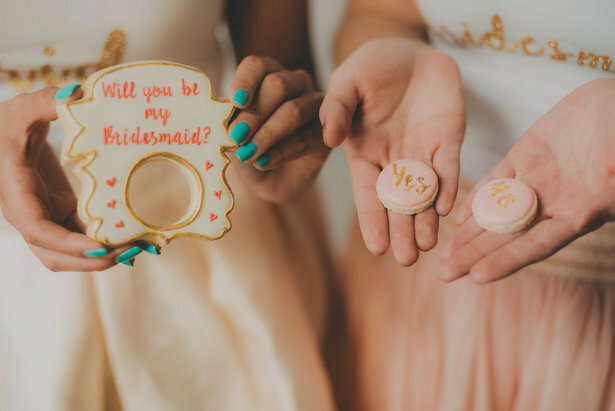 For the love of besties and fun… Over the last few years, “Will You be my Bridesmaid?” proposals have become one of the biggest trends in weddings. And I just LOVE it! 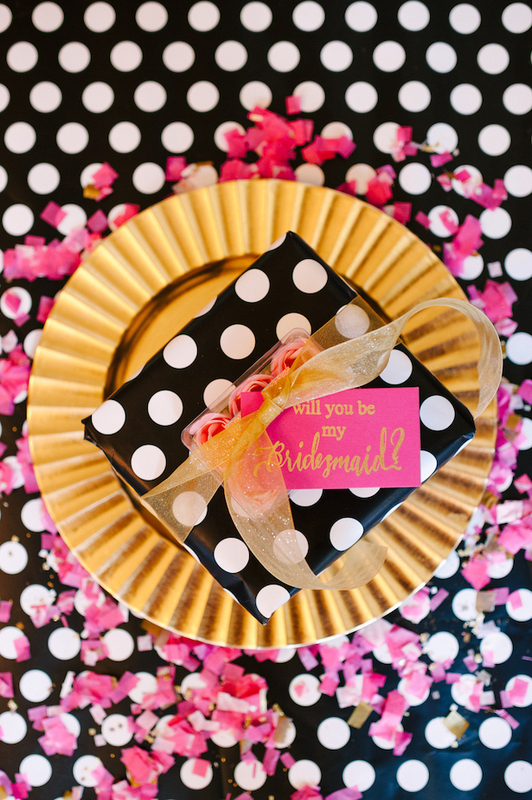 Asking your ‘maids that one big question is almost as exciting as getting engaged! 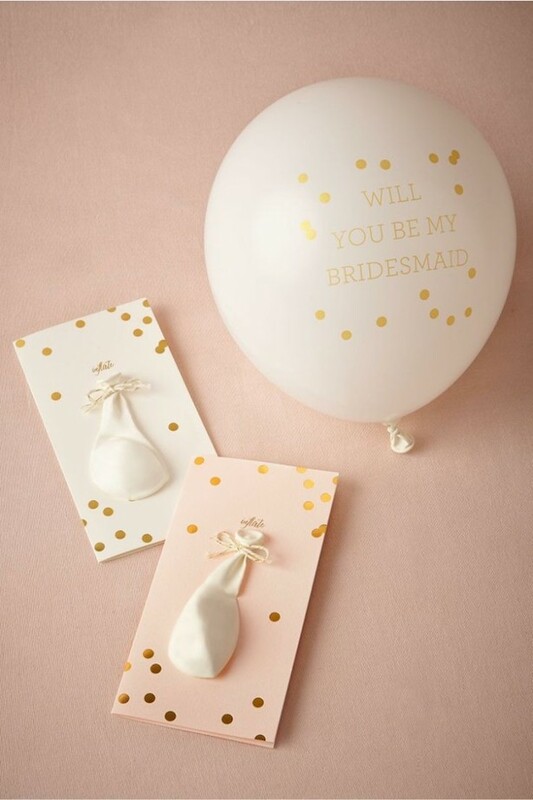 But let’s be honest, coming up with fun bridesmaid proposal ideas is half the fun! 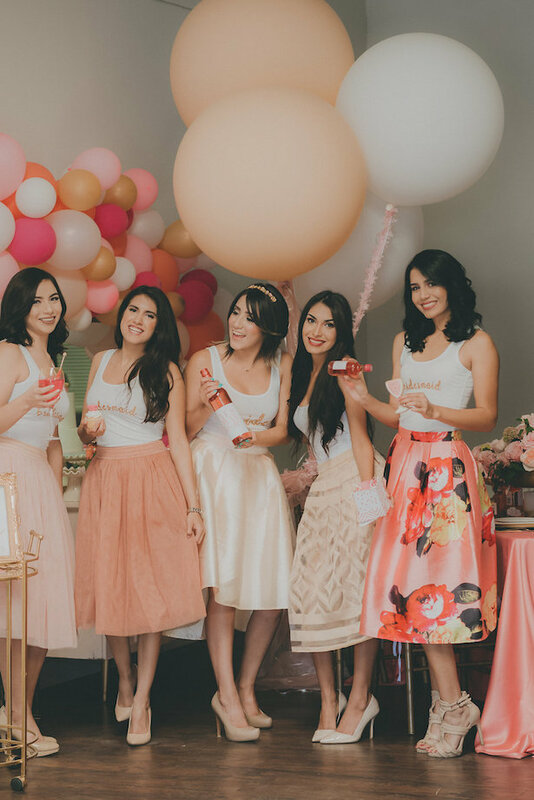 Whether you deliver them individually or gather your girls together for a fun gift-giving party, it’s all about the element of surprise and making the whole experience memorable. 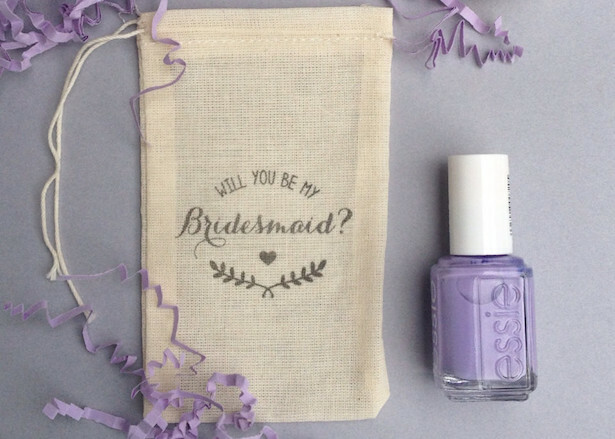 So I’ve come up with a list of some of my favorite ways to pop the bridesmaid question. 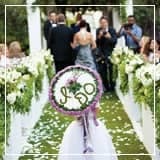 This collection of fun and unique suggestions to ask your ‘maids will have them yelling “yes!” at the top of their lungs! 1.Personalized boxes and/or bags are a great way to incorporate personalization into one fun package. There are many pre-made choices out there, but you could also handmade your very own (here is one easy tutorial for a bag and here is one tutorial for a pretty box). 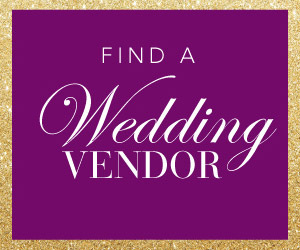 Include items like sweet treats, pampering beauty products and some useful elements for your wedding day or wedding planning (i.e. notebooks, pencils, etc). 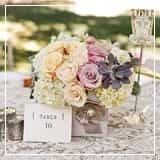 It is also a great idea to incorporate something unique and personal to remind your bridesmaid-to-be why she’s so special to you… The options are endless! 2. 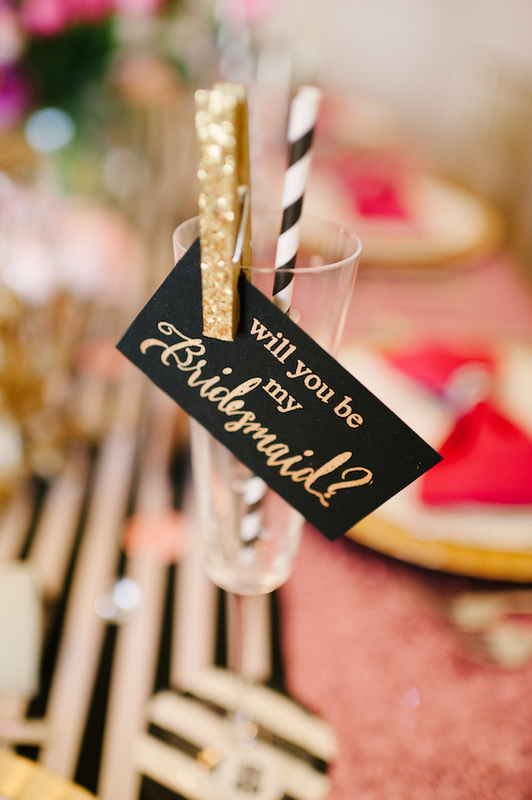 Throw a party to pop the question… It would make for a seriously fun pre-wedding bash and your friends will love the thought you put behind making the experience even more special. 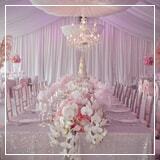 This is also a great opportunity to choose a super cute and girly party theme. At the end of the day, it’s all about girls, right?! 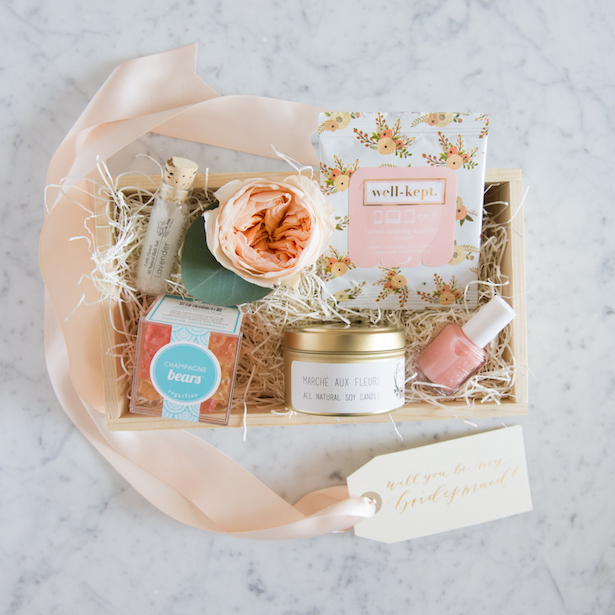 Take for instance this lovely Bridesmaid Proposal Inspired by Rose Party I styled. 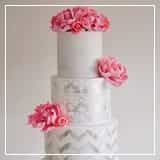 It is filled with a bunch of DIY details and step by step instruction to create boxes, t-shirts, wine glasses, etc. 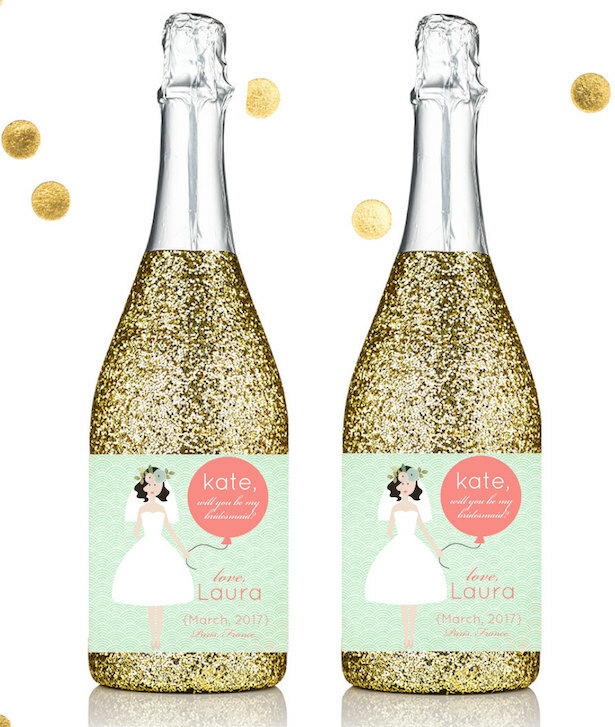 Or this chic Kate Spade theme party (image below) featuring pink and glitter galore. Pop the bubbly, ladies… it’s party time! 3. Give your girls a scratch off card that is seriously too cute for words! 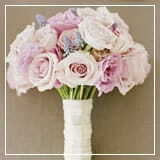 You can even write a personal message for each of your soon-to-be ‘maids to reveal. If the card on its own isn’t enough for you, include a gift card to your bestie’s favorite restaurant or store. 4. 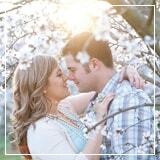 Pop the question, literally! How? You may be asking yourself. Well, with balloons! 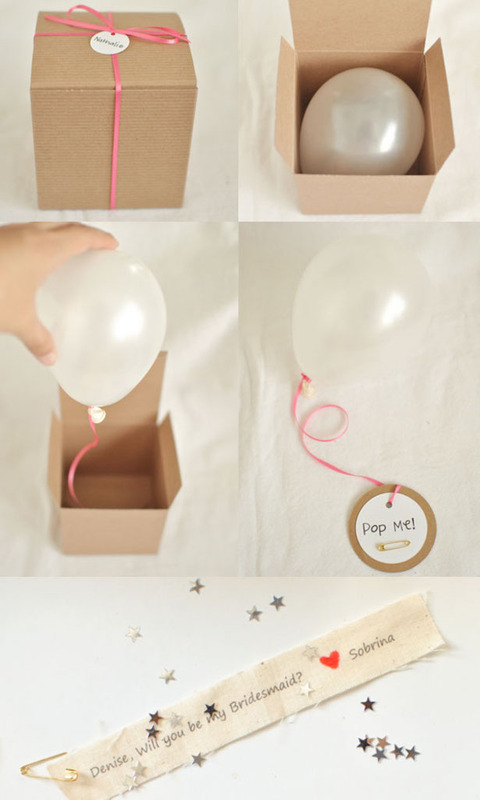 We love the play on words used in this adorable — not to mention, super easy — balloon DIY project. 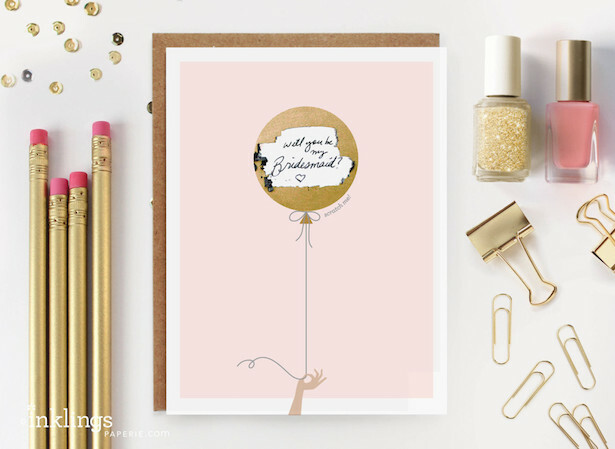 Or what about this gorgeous balloon card from BHLDN? It is pretty and whimsical… and I can’t get enough! 5. 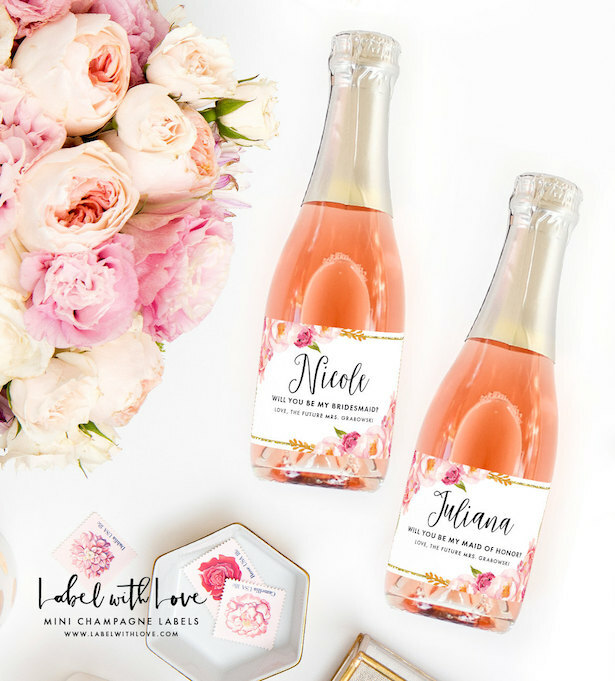 Place one of these fabulous labels onto your bridesmaids’ favorite wine or champs to pop the question. 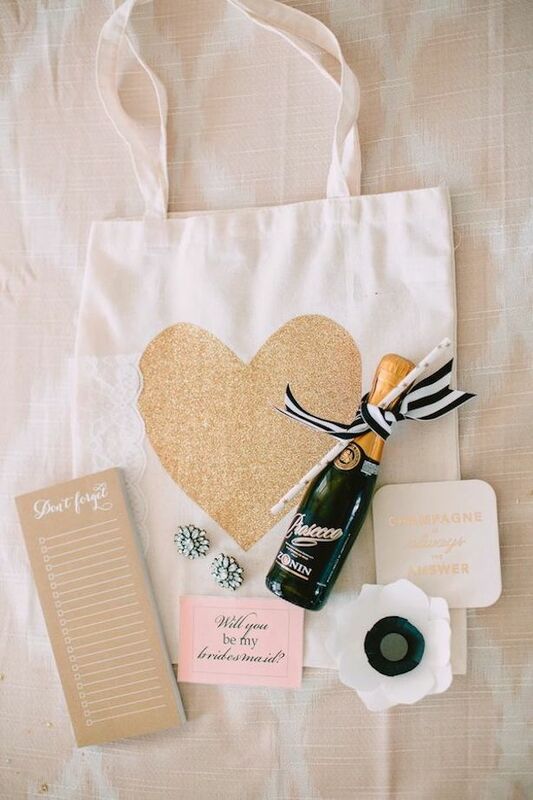 Once they say “yes!”, pop the bubbly and celebrate. This one is a real win-win if you ask me! 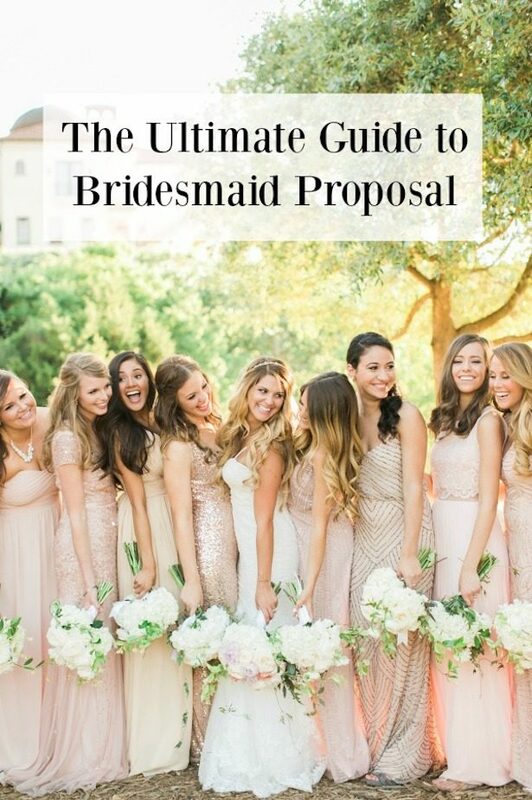 I hope you like these ideas to show your bridesmaids just how much they mean to you! I would love to see how YOU asked your favorite girls. 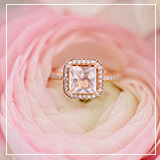 Tag us #bellethemagazine on Instagram, Facebook or Twitter with your creative proposals.